Do you prefer having an instant breakfast or a normal one? 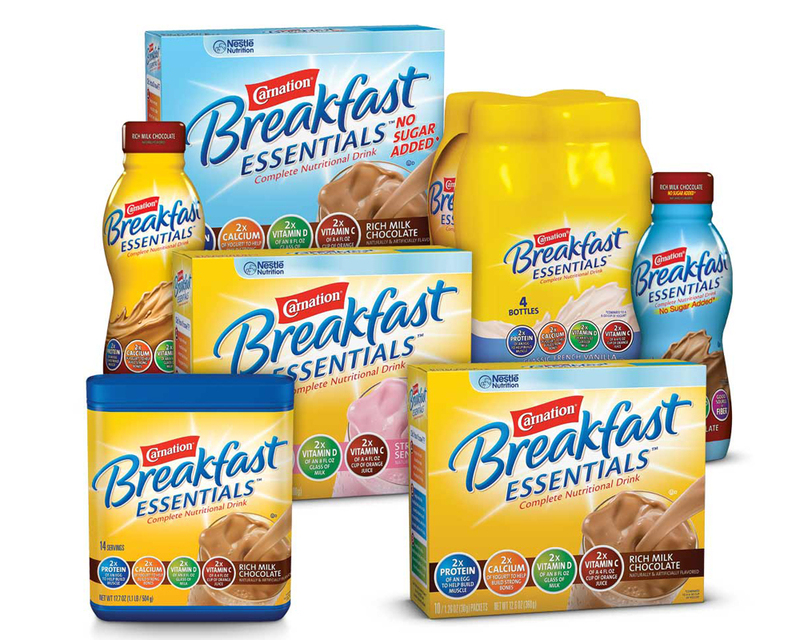 If you the type who loves instant breakfast then you might already know about some instant breakfast products like Carnation or Ovaltine. Many advertisements say that consuming an instant breakfast is the way to preserve your health. That might be compatible with some products, but not all the instant breakfast have a great effect on your health. Most of the time, people using instant breakfast as a shortcut. It can save a lot of your time, and it is affordable. In this case, Carnation offers us with the breakfast drink which serves as a healthy beverage that suits when eating together with small breakfast. 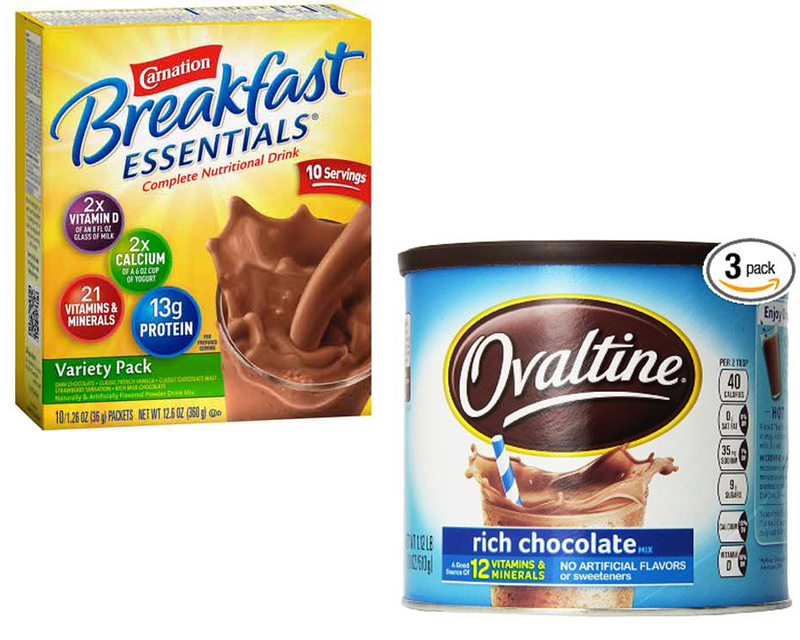 Same like Carnation, Ovaltine serves as a right mixing for the early breakfast. You will like to pair it with some bread or maybe boiled egg. So don’t you think both are amazing products? I do think so, but there are more to know about both products. So let’s try to analyze it. Pretty much all of the advertisements offer us with the statement that says instant breakfast is nutritional. But in fact, instant breakfast just cover a minimum standard for your early nutritions. Not just that, you will also suffer many side effects because of the artificial ingredients. Carnation Instant Breakfast itself seems pretty much like other instant breakfast. Even though it has a good flavor, but it has serious problems with the sugar proportion. Carnation has about 19 grams of sugar. The amount of sugar it uses is equal to almost five teaspoons. So if you drink it for every weekday for a year, you will be having about 1,300 which just conclude your breakfast. 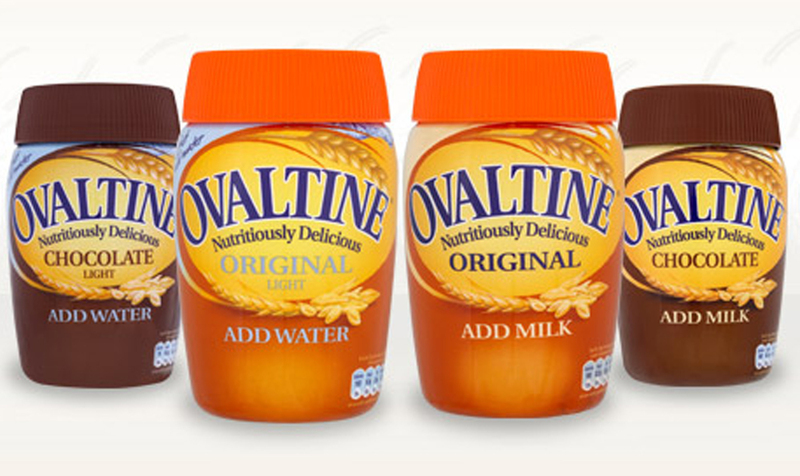 The same happens with Ovaltine, this overuse of sugar ingredients is like an invitation for the symptom like diabetes. In the positive sides, though, Carnation Instant Breakfast has nutrients like vitamin E, B5, B6, and C. That will help you to complete your nutrients need in the morning. But all in all, the nutrients that instant breakfast offers are not enough. It is recommended for you to consume instant breakfast along with other meals. Because the nutrients that instant breakfast provides are not sufficient for your body. Otherwise, you need to change your breakfast with some nutritional food like fruits or egg. But if you want to have a great delight in the morning, it is understandable to add Carnation or Ovaltine in your lists.